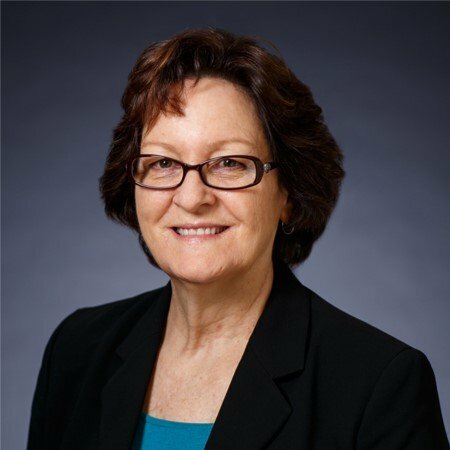 TEG is pleased to announce the hire of Outsourced Accountant, Connie Plank. 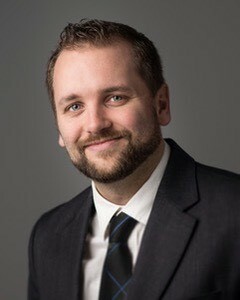 Trout, Ebersole & Groff, LLP (TEG) is pleased to announce that Senior Accountant, Chris Hartman, has earned the designation of Certified Public Accountant (CPA). 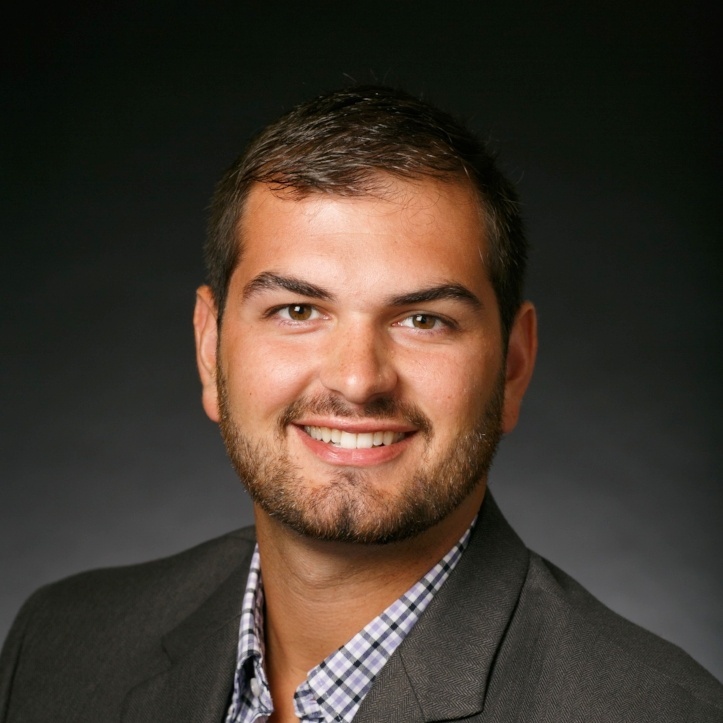 This prestigious certification indicates Chris has completed the necessary education and experience requirements and has passed the CPA examination. TEG professionals, Dan Chodan, CPA, Amanda Lehman, CPA, and Timothy R. Gallagher, CPA, PFS, CFE, CGMA, participated in the WGAL Annual Tax Talk. The event took place on March 6, 2019, from 4:00 pm to 6:30 pm. During Tax Talk, WGAL viewers could either call in or submit their questions on the WGAL Facebook page. 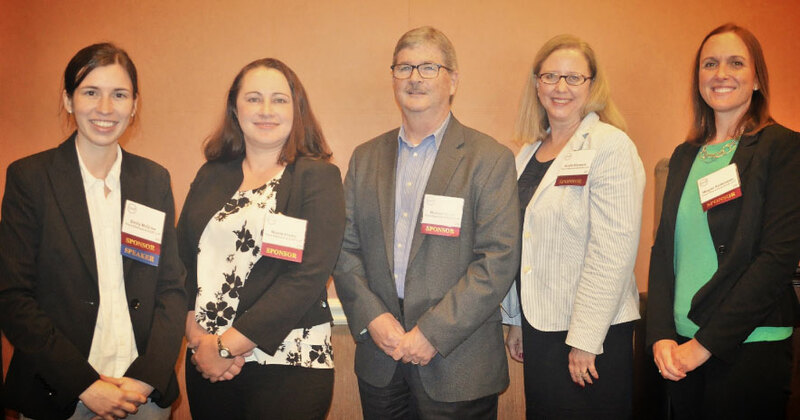 Doug Knapp, ASA, Valuation Manager and Krista Showers, CPA, Partner attended the PaCEO 4th Annual Meeting on February 25- 26, 2019. Carol Roland, CPA, Partner, and Krista Showers, CPA, Partner, at Trout, Ebersole & Groff, LLP, attended the 64th Annual Pennsylvania Association of School Business Officials (PASBO) Conference in Hershey, PA on Wednesday, March 6th, Thursday, March 7th, and Friday, March 8th. Whether you are new to QuickBooks® Desktop, need a refresher, or you want to learn best practices to coordinate invoicing and receiving payments from customers, Trout, Ebersole & Groff, LLP has a class for you! 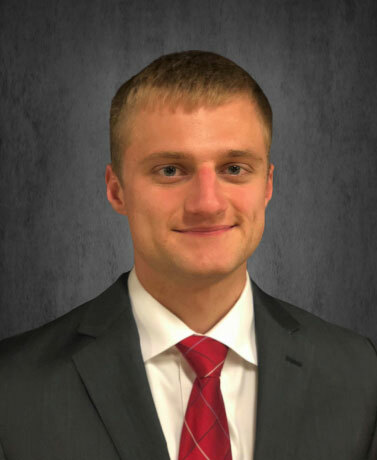 Trout, Ebersole & Groff, LLP would like to congratulate Dustin Peck, Staff Accountant for being recognized as a top scorer in the state of Pennsylvania on the CPA Exam. 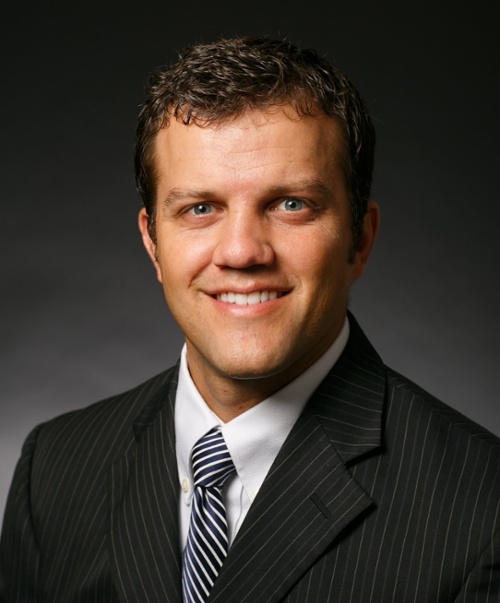 Jason Herr, CPA was elected as Treasurer for the Building Industry Association (BIA) of Lancaster County. 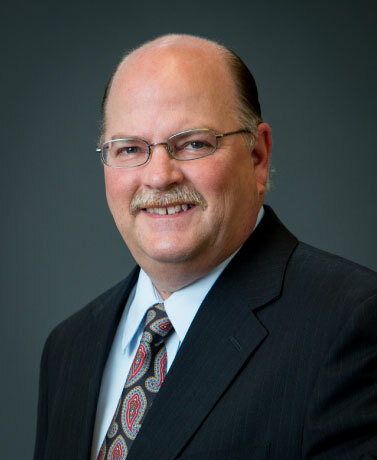 He has been actively involved with the BIA of Lancaster County which has been providing high-quality service and remains a major player in promoting a balanced smart-growth approach to development in Lancaster County. 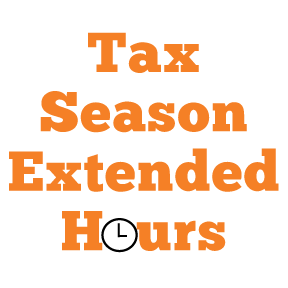 Trout, Ebersole & Groff, LLP will have extended business hours starting January 26, 2019 through April 15, 2019, for the 2019 tax season. 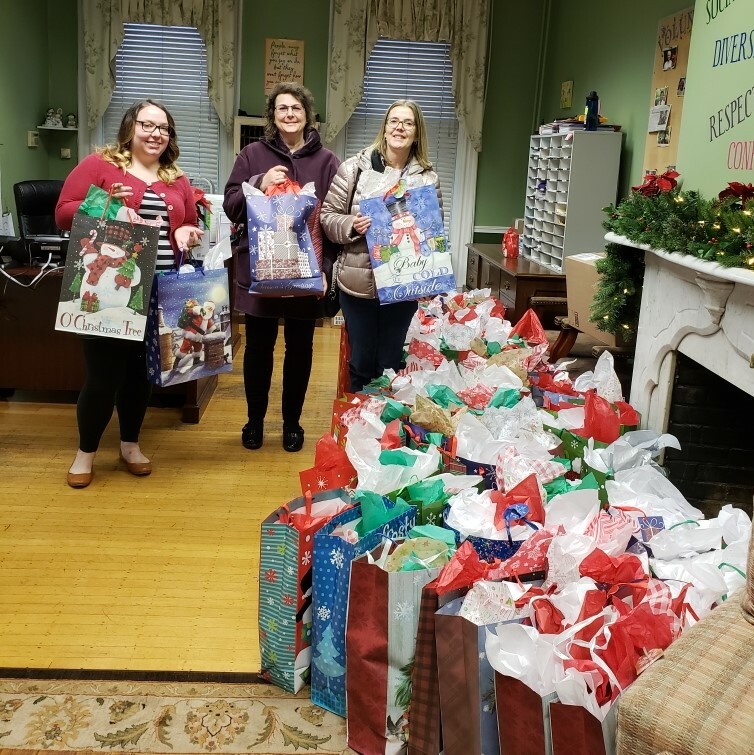 Trout, Ebersole & Groff, LLP would like to extend our appreciation to our professionals, clients, and friends who contributed to this year’s Blanket Drive! With everyone's help, we were able to fill three SUVs with pillows and blankets for the Domestic Violence Shelter (DVS) for Women and Children. Trout, Ebersole & Groff, LLP is pleased to announce that Michael P. McGinley, CPA, MT has been hired as Tax Department Director. Have you thought about exiting your business? Many business owners make the mistake of waiting too long to plan their exit or never prepare at all. Our offices will be closed on Monday, December 24th, Tuesday, December 25th, and Tuesday, January 1st, 2019. 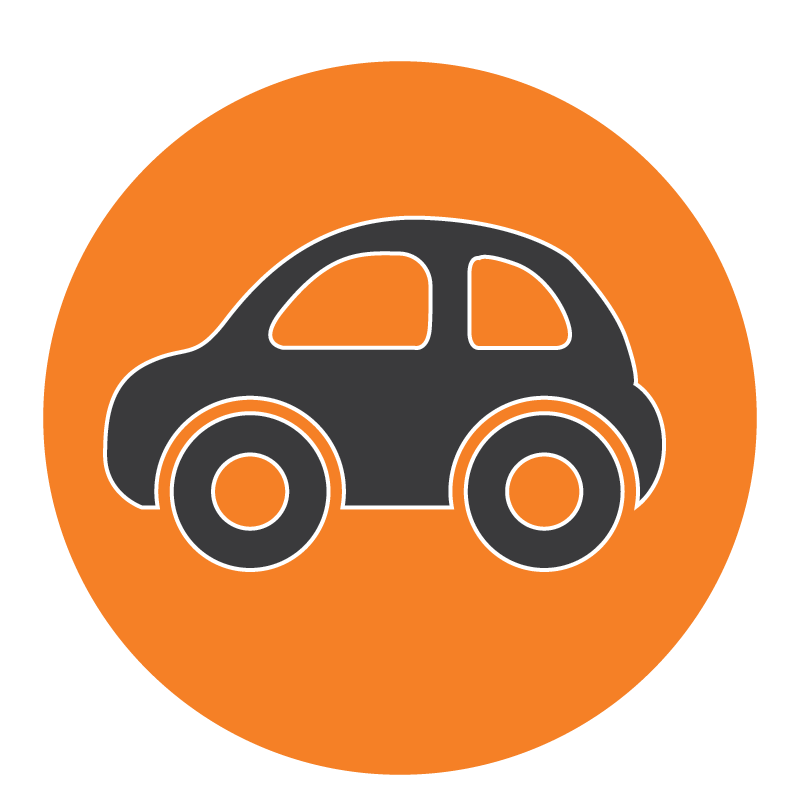 The IRS has released the 2019 optional standard mileage rates that employees, self-employed individuals, and other taxpayers can use to compute deductible costs of operating automobiles (including vans, pickups and panel trucks) for business, medical, moving and charitable purposes. 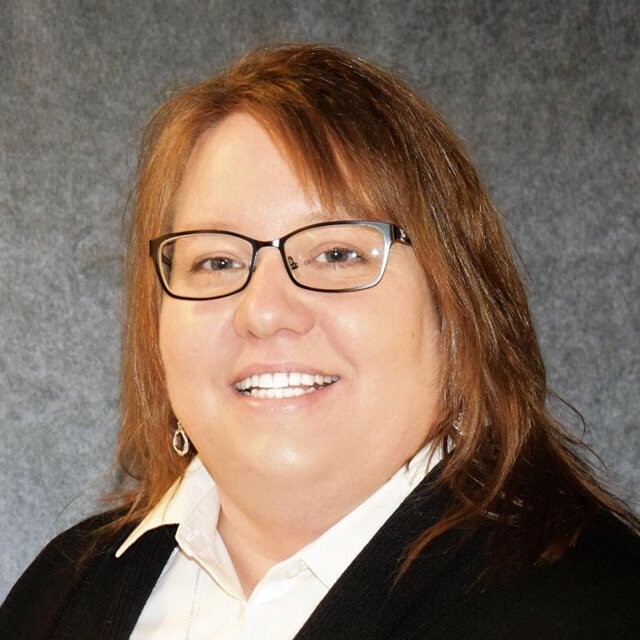 Trout, Ebersole & Groff, LLP (TEG) is pleased to announce that Staff Accountant and IT Specialist, Emily McGraw, has earned the designation of Certified Public Accountant (CPA). This prestigious certification indicates Emily has completed the necessary education and experience requirements and has passed the Certified Public Accountant examination. 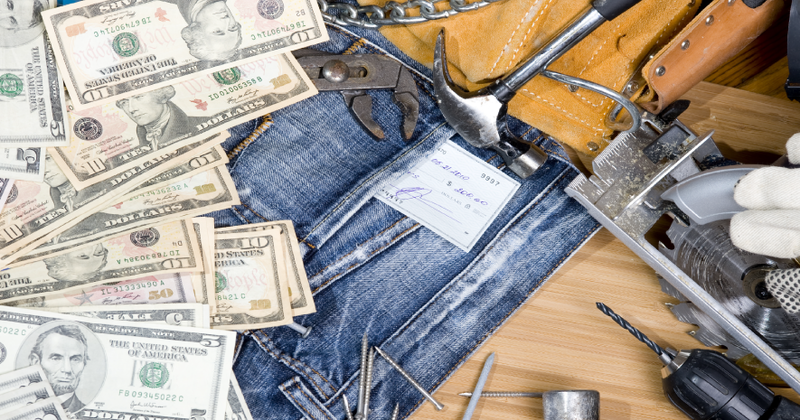 Did You Receive A NJ Tax Amnesty Notice? On November 15, 2018, New Jersey began a 60-day tax, penalty and interest amnesty program. As a result, some taxpayers have received a tax notice with the headline "2018 NJ Tax Amnesty”. Most of the tax notices relate to "unfiled” tax returns (income, payroll, etc. ), with some going back 10 years. Many of these returns have been incorrectly flagged in the NJ system as "unfiled”. 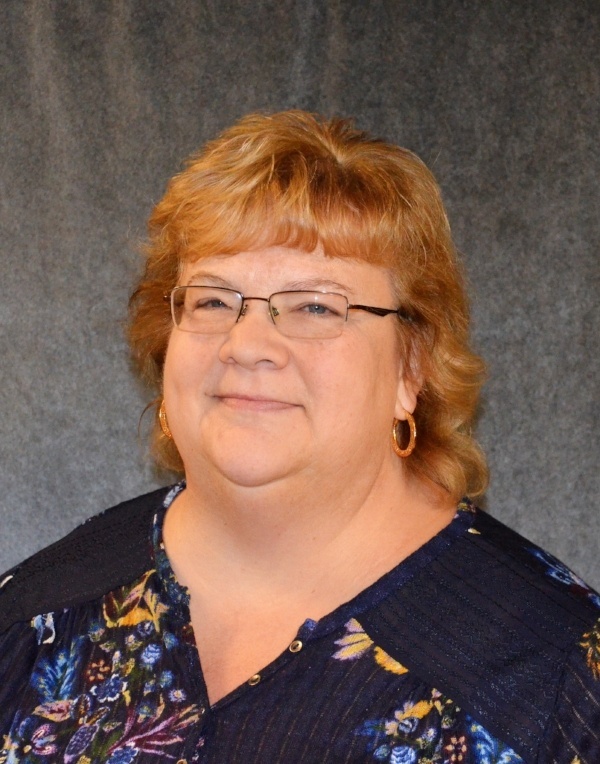 Trout, Ebersole & Groff, LLP is pleased to announce the hire of Outsourced Accountant, Sherry Weaver. 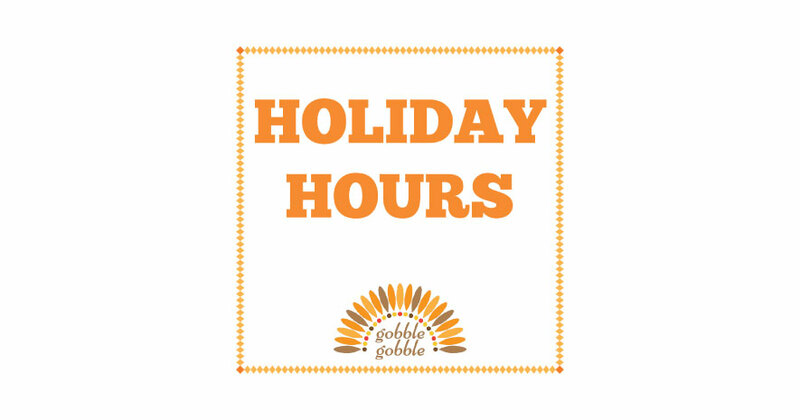 Our offices will be closed on Thursday, November 22nd and Friday, November 23rd for the Thanksgiving holiday. 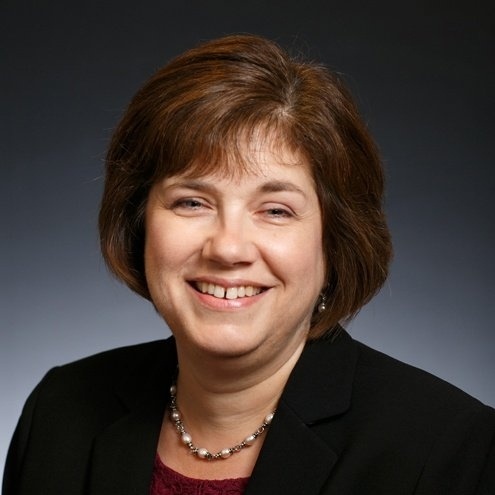 Trout, Ebersole & Groff, LLP is pleased to announce the hire of Outsourced Accounting Manager, Jane Cornett. 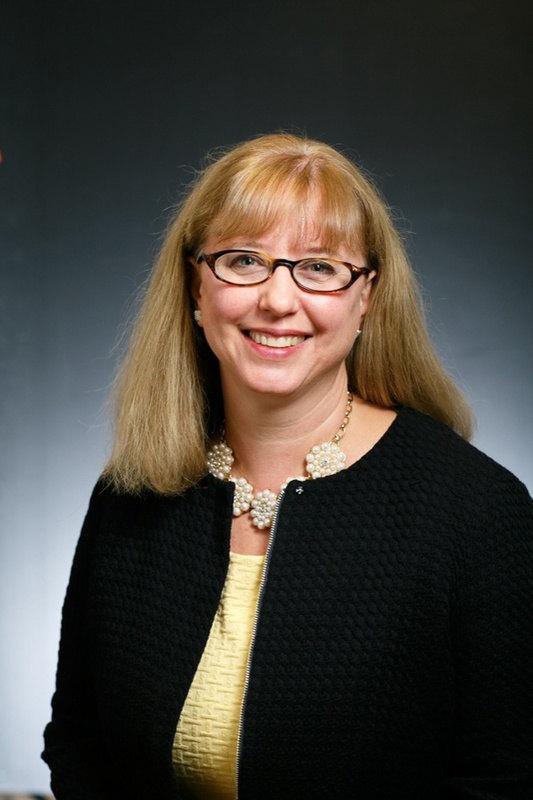 Jane graduated from York College of PA in 1992 with a Bachelor of Science degree in Accounting. 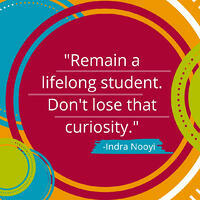 She went on to earn her MBA in 2000 from Lebanon Valley College. Her passion for accounting started when she was a child. 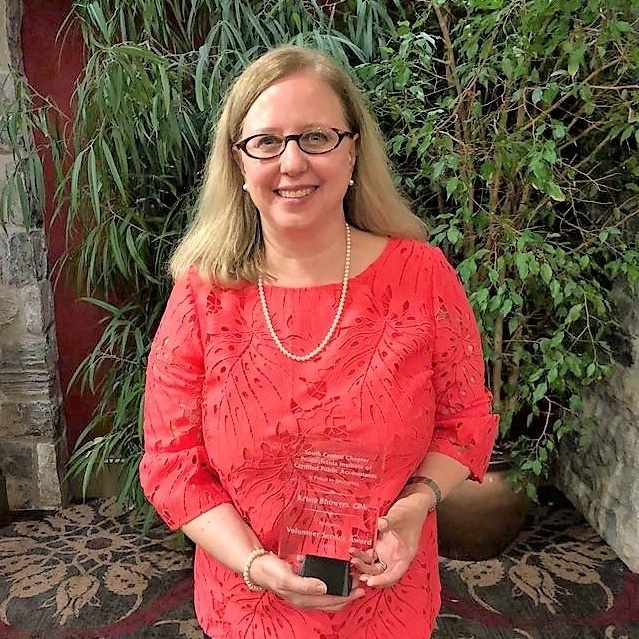 Krista A. Showers, CPA, CEBS, Partner, has been recognized for attaining continuing professional education (CPE) compliance in the Certified Employee Benefit Specialist program for a two-year period. 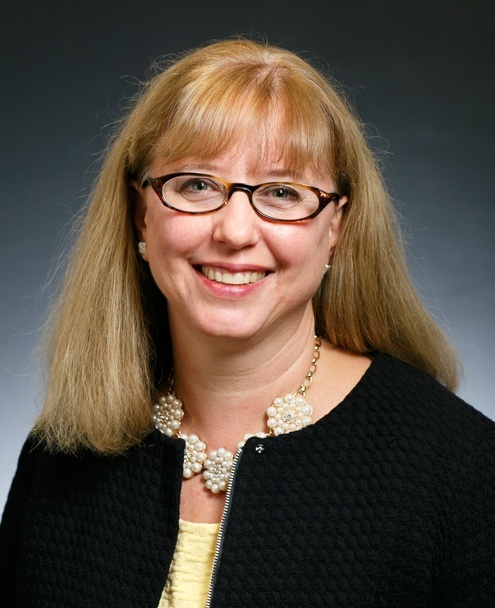 She is a graduate of the Certified Employee Benefit Specialist (CEBS) program, co-sponsored by the International Foundation of Employee Benefit Plans (IFEBP) and the Wharton School of the University of Pennsylvania. Trout, Ebersole & Groff, LLP is pleased to announce the hire of Client Accounting Services professional, Kristen O'Connell, CPP. 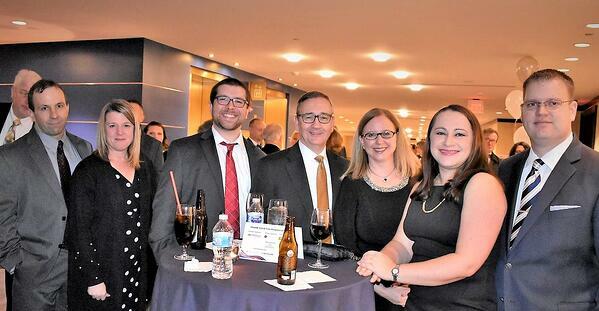 From left, Emily McGraw, Staff Accountant, Nicole Cradic, CPA and Partner, Michael Wolfe, CPA/ABV, CVA and Partner, Krista Showers, CPA and Partner, and Megan Senkowski, CPA and Manager. 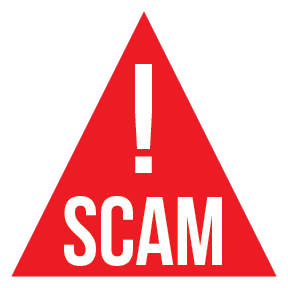 The Pennsylvania Department of Revenue warns the public of a new Tax Notice mail scam. Several residents have received fraudulent notices in which the con artists threaten legal action or criminal prosecution if they don’t pay a tax debt. The letters come from the “Tax Processing Center” and state the recipient owes “The State of Pennsylvania” unpaid taxes. In observation of Labor Day, our offices will be closed on Monday, September 3, 2018. 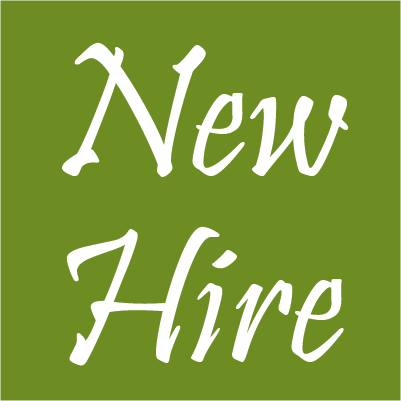 Trout, Ebersole & Groff, LLP is pleased to announce the hire of Senior Accountant Sean Obetz, CPA and Office Manager Gina Teaman, aPHR. 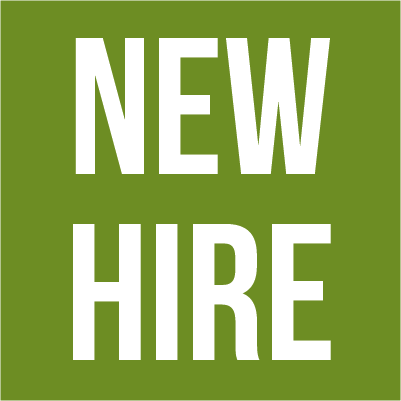 Trout, Ebersole & Groff, LLP (TEG) is pleased to announce the hire of Brandon McMinn, Ashley Noel, Tom Fitzgerald, Nicole Best, and Dustin Peck. 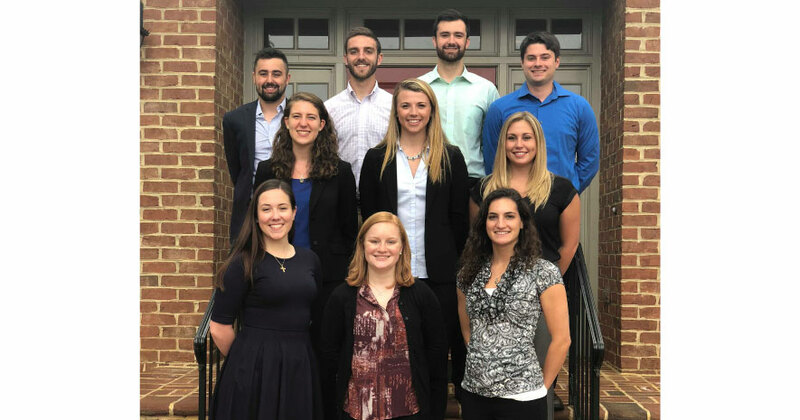 These professionals will begin their accounting careers as Staff Accountants in our Lancaster, PA office. 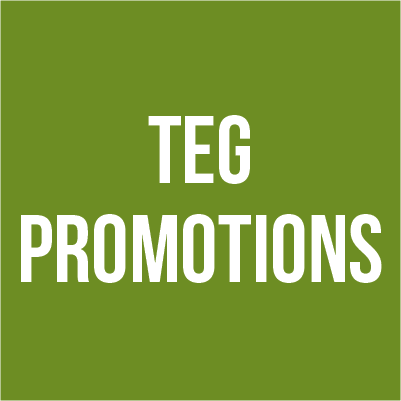 Trout, Ebersole & Groff, LLP (TEG) is thrilled to announce the following employee promotions. 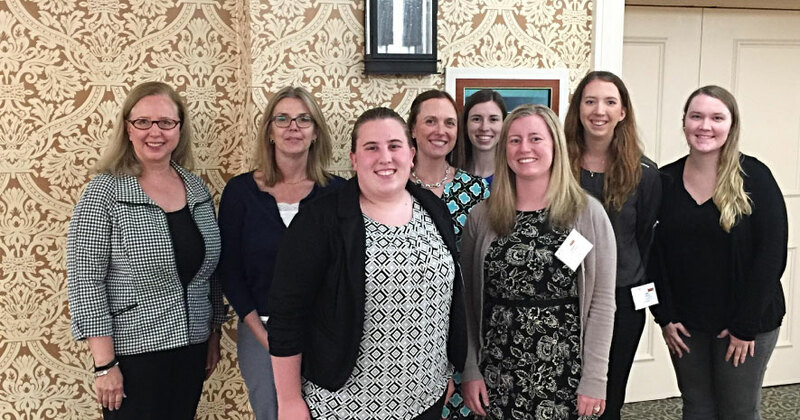 Amanda Kilroy, Senior II, Carolyn Gerhart, CPA and Manager, Emily McGraw, Staff Accountant, Hannah Baumer, Staff Accountant, Korin Martin, Staff Accountant, Krista Showers, CPA and Partner, Leah Leaman, CPA and Staff Accountant, and Megan Senkowski, CPA and Manager attended the Pennsylvania Institute of Certified Public Accountants (PICPA) Government Accounting Conference in Hershey, PA on Monday, July 9th and Tuesday, July 10th. 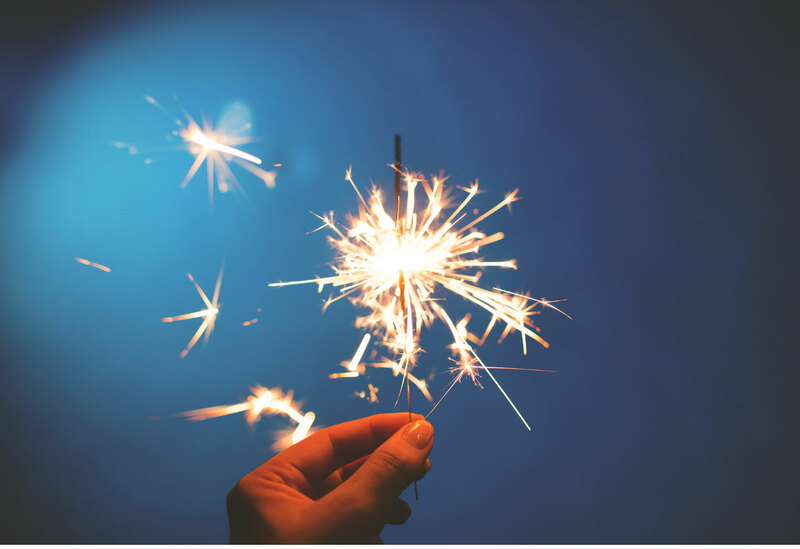 In observation of Independence Day, our offices will be closed on Wednesday, July 4, 2018. In May, the Internal Revenue Service (IRS) announced the Health Savings Account (HSA) contribution limits for 2019. 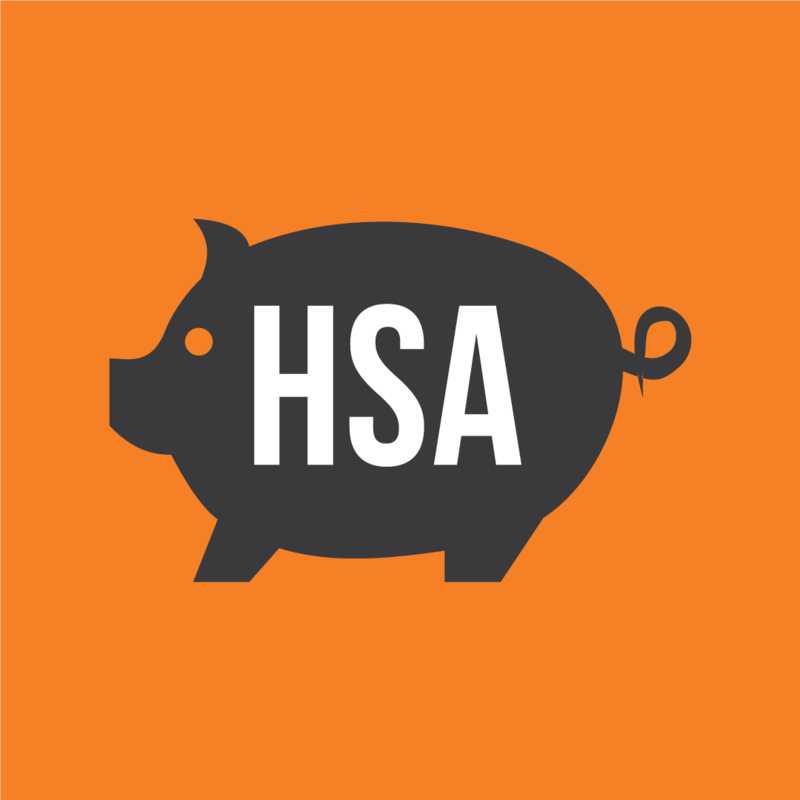 The 2019 HSA Contribution Limit is $3,500 for single coverage and $7,000 for a family. Individuals ages 55 years and older are allowed to contribute an additional $1,000 per each tax year. 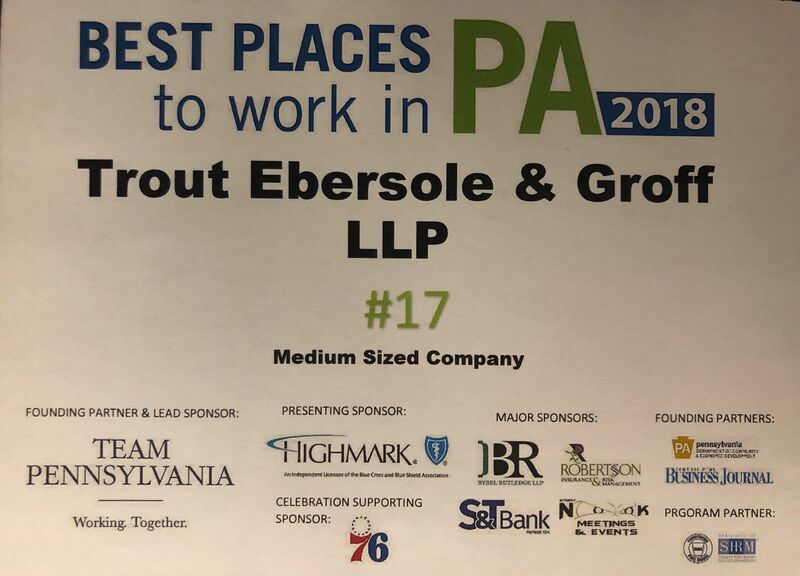 On Friday, May 25th, Trout Ebersole & Groff, LLP (TEG) hosted their Annual Employee Appreciation Day. TEG professionals had the opportunity to choose an experience from a variety of activities including a relaxing massage, paintball, go-kart racing, and painting. Here are some photos that captured this great day. 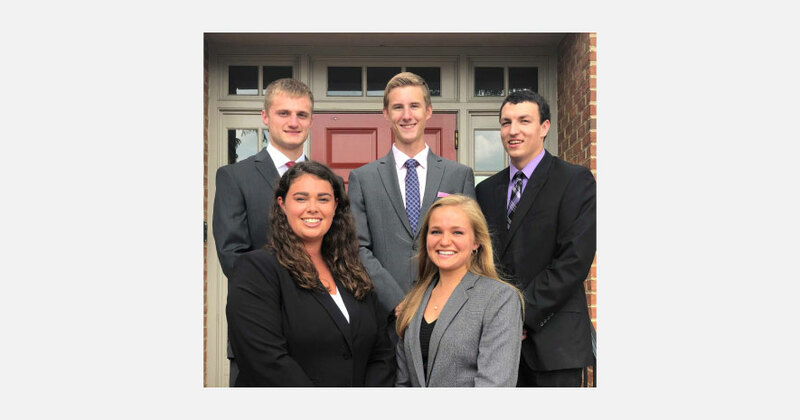 Trout, Ebersole & Groff, LLP (TEG) is pleased to introduce this year's accounting interns. 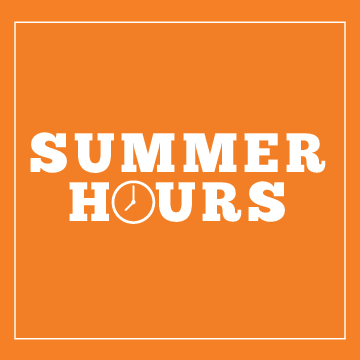 In observation of Memorial Day, our offices will be closed on Monday, May 28th. 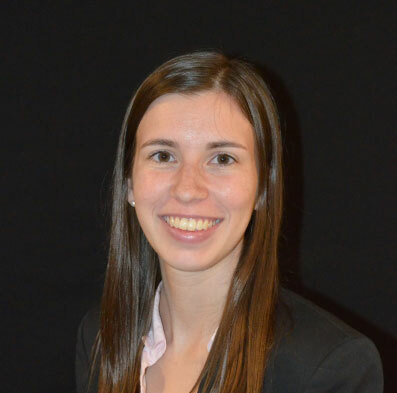 Trout, Ebersole & Groff, LLP is pleased to welcome Marketing Intern, Alayna Nicklaus. Alayna is a graduate of Lancaster Catholic High School and is currently in her last year at Fairfield University where she is studying marketing. 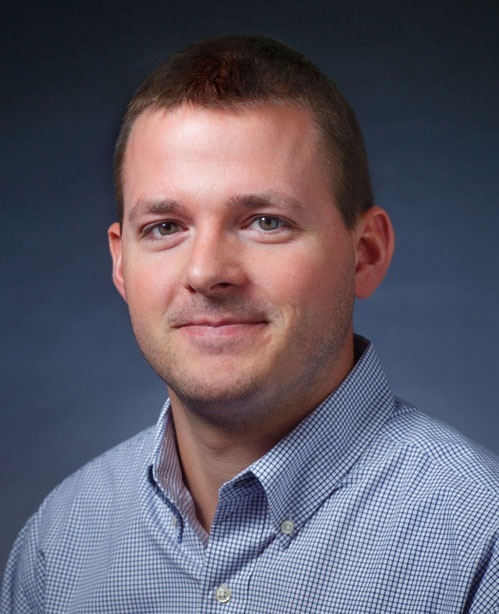 We are pleased to announce Tim Vinson, CPA, has passed the AICPA Advanced Defined Contribution Plan Audit Certificate Exam. This examination tests an auditor’s ability to plan, perform, and evaluate define contribution plans in accordance with AICPA standards and DOL rules and regulations. Krista Showers, CPA, CEBS, and partner at Trout, Ebersole & Groff, LLP, gave two presentations at the 50th Annual Pennsylvania Association of Federal Program Coordinators (PAFPC) Conference in Hershey, PA.
During the PICPA South Central Chapter Annual Meeting on May 10, 2018, ten accounting professionals from Trout, Ebersole & Groff, LLP (TEG) were honored. Effective Monday, April 30, 2018 through Friday, August 31, 2018.